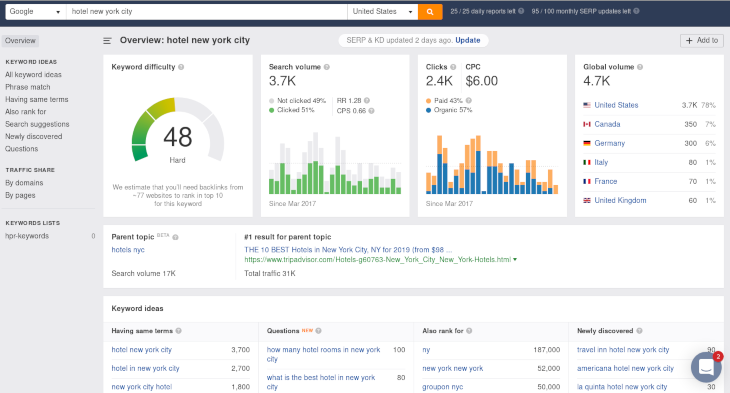 In an era of ever growing competition, hoteliers need to use multiple web marketing and advertising opportunities to optimize revenue streams. 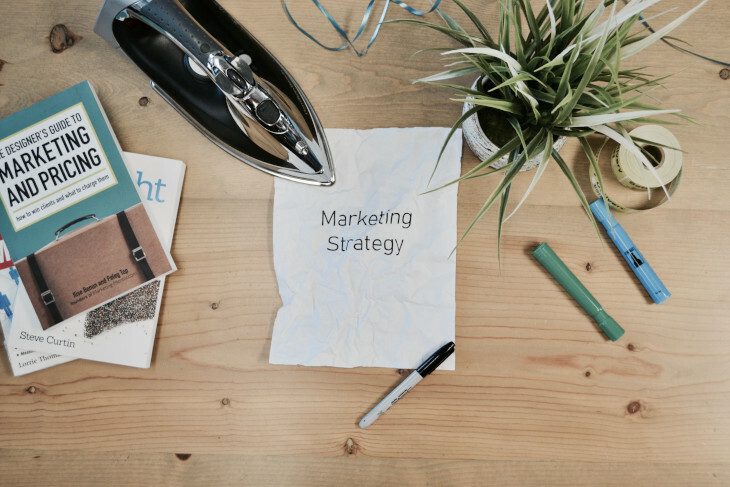 Here is a list of three simple tips you can follow to implement an effective web marketing strategy for your brand. You need to have a good grasp of Google’s metasearch product, also known as Google Hotel Ads. The popularity of the Google Hotel Ads platform has grown over the years, to a point it more than doubled since 2014. 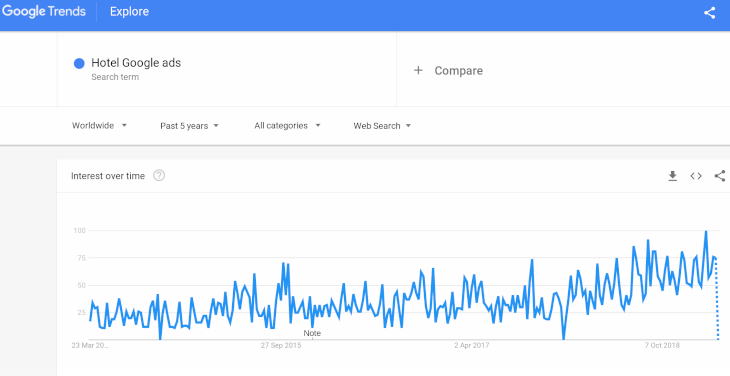 Google Trends shows that search popularity for Hotel Ads rose from a daily average of 25 in 2014 to 75 in 2019. They expect this trend to continue over the coming years, based on consumer habits and constant improvement deployed by Google to make their platform more user friendly. 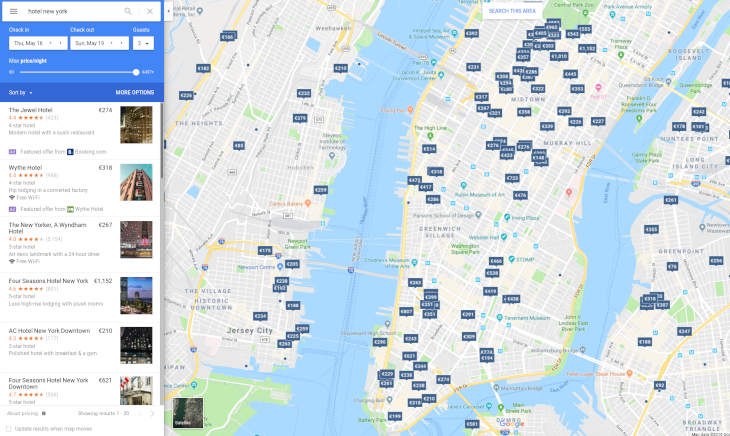 The direct presence of Hotel Ads in the Google search engine makes it more likely that consumers will stop navigating other websites such as TripAdvisor or Kayak before booking a hotel. Nicholas Ward, Co-founder at the Hotel Integration Partner Koddi, explains that “More travel search is starting to happen on Google instead of just going through” and Christiane Foller, Digital Marketing & Conversion Specialist at Net Affinity explains that bidding on a hotel’s own brand is crucial to receive more available clicks and bookings. Many believe a website alone is enough to generate direct bookings but fail at developing a strategy to boost their website traffic. One approach to a direct booking strategy is the ability to act as a local ambassador for your guests. This can be via creating engaging content for your website or blog to enhance their before arrival, during stay and after stay experience. Additionally, relevant web content, via blog posts and local tips can push your on-line reputation and search engine ranking. Various SEO tools can help find interesting ideas to talk about and uncover keywords to rank for. Popular options include Ahrefs, Moz and SEMrush. You should also ensure that you provide an optimal on-page experience, by looking at on-site elements that can affect your ranking. 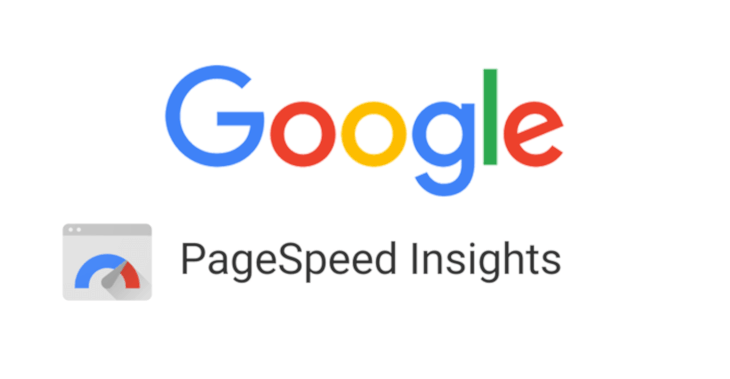 Google PageSpeed Insights is a tool that can gauge your page loading times which is known to be an important factor in your SEO ranking. To maintain their dominance, OTAs spend a sizeable portion of their income on SERP advertising. One such example is Booking.com. Their quarterly spend on Google Ads is reported at $1bn, making them one of Google’s largest customers. With that in mind, listing your hotel on popular OTAs still remains one of the most efficient strategy to increase your revenue in 2019.